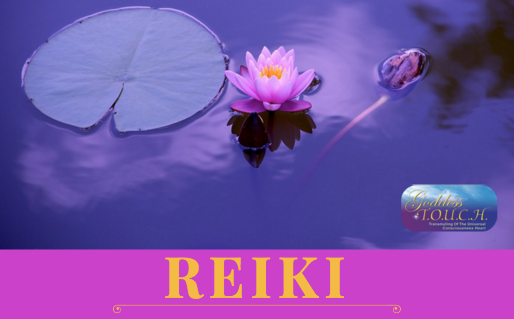 Reiki Classes - Goddess T.O.U.C.H. 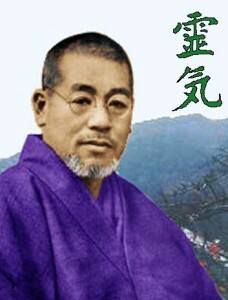 YOUR REIKI MASTER & TEACHER. Carole was initiated/attuned to REIKI, Master Level in 2001 and, since then, is holding Healing Circles, private / groupsessions, and classes throughout Broward County.